We have received arrival times for the Acro Scottish Championships. Gymnasts will be height checked at the times listed below so please ensure you are on time. Gymnasts should bring competition leotards, club tracksuits and lots of water. There will be a medal ceremony at lunch time for morning competitors! Grade 5 and IDP will only receive combined medals at this event so these will take place at the end of the day after both routines have been performed. We’d like to remind our gymnasts how important attendance at all sessions is. We have recently had poor attendance from some partnerships which is having a detrimental impact on progress. We only have 4 sessions remaining and have a lot of work to do! 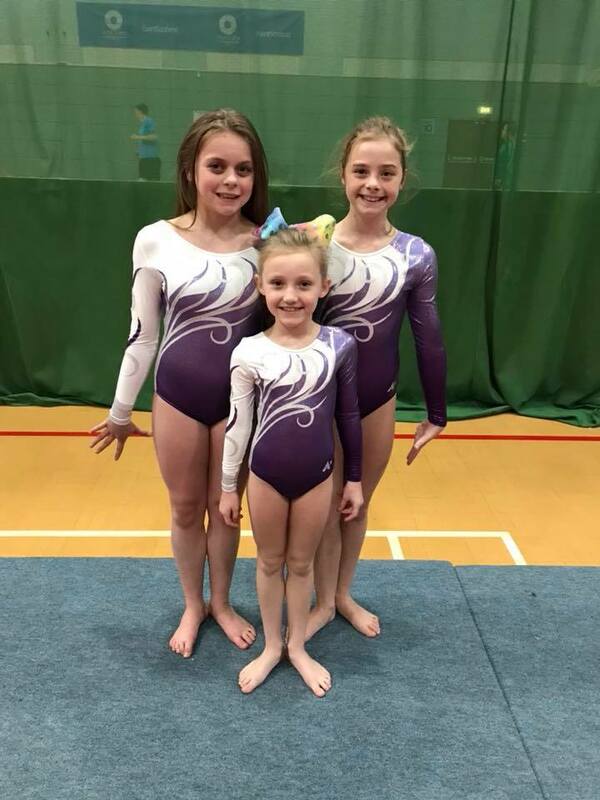 Good luck to all of our gymnasts taking part in this event. Do your very best and make yourself proud!